Guardianship is essential for adults who are unable to make decisions on their own behalf and do not have Powers of Attorney to avoid guardianship, and for some minors. Individuals under guardianship are called “wards”. The court will name a guardian for making decisions on the behalf of a ward and/or managing the finances of the ward. For children, a guardian is generally, but not always, a parent. For adults, a guardian might be a parent, spouse, child, friend or other relative of the ward. Establishing a guardianship over an individual is a court process where a petitioner petitions the court to appoint a guardian of the person or their estate (finances). 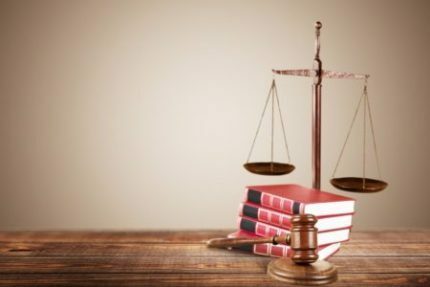 Having a guardianship attorney to help navigate this court process is extremely helpful in ensuring things are done correctly, and in the best interests of the ward and family, which can save time and money, help the family understand the process, and alleviate some of the stress associated with the court process. When a guardian is appointed, the court will appoint a family member, friend, or corporate guardian who can be trusted to make decisions for the ward. In case a guardian is appointed by the court, the guardian has a fiduciary duty to act in the best interests of the ward. The court will monitor how the decisions are made and assets are managed to certify that a guardian is fulfilling his duty. The court process can be time-consuming and expensive. When a power of attorney is created, the individual selects incapacity their agent in the case of guardianship proceedings, the court appoints a guardian for the person. 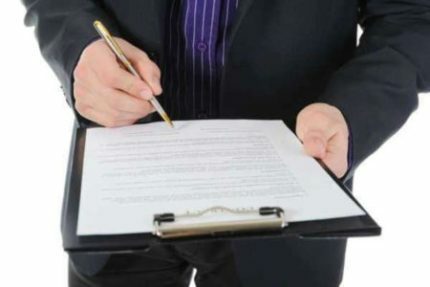 Unlike agents acting under a Power of Attorney, the guardianship process is overseen by the court, and guardians must get court approval to act. Prior to seeking guardianship in Wisconsin, ensure to check the applicable laws and consult with me. 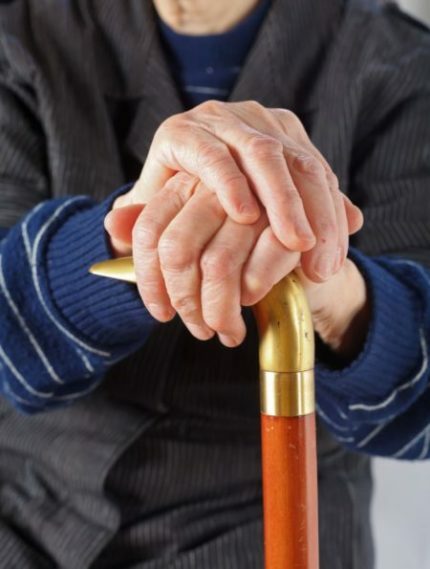 As an attorney, I can provide you the assistance for creating an estate plan that will avoid guardianship in the event of your incapacity so that your loved ones do not have to petition the court for guardianship. 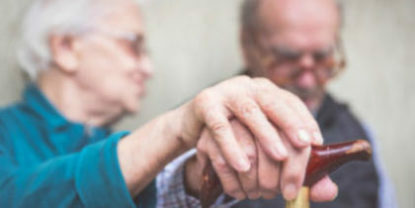 Should you need to petition for guardianship of a loved one, our Law firm can help navigate the process, ease the stress, and put a plan together to help maximize assets and provide for the quality care of your loved one. Guardianship is essential for adults who are unable to make decisions on their own behalf, and do not have Powers of Attorney to avoid guardianship, and for some minors.